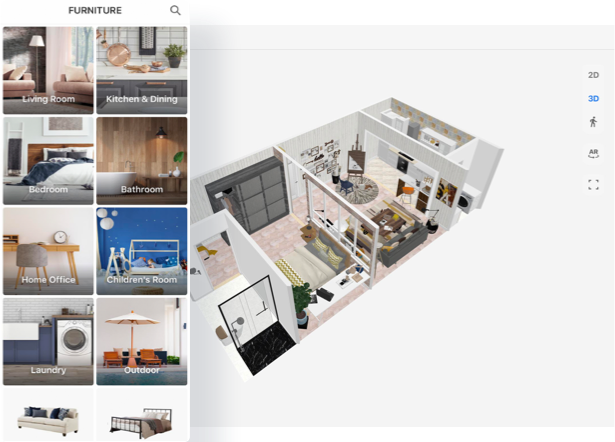 Generating over 1M renderings daily, Coohom's rendering engine is the fastest you'll ever experience. Generate photo-realistic images faster and cheaper than setting up showrooms. Co-create with your customers to show them what their space will look like. 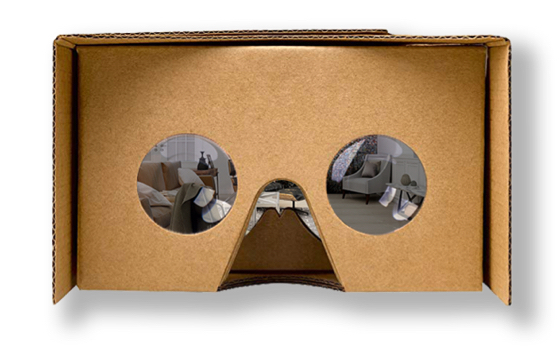 Visualize in high-quality rendering, augmented reality, or virtual reality. Add products and change room textures with an easy to use drag and drop interface. Design on iPad or web and always have access to your files on the cloud. Step into realistic home visualizations through high quality panorama rendering and a VR headest. Visualize single SKUs in AR before deciding if they go into your design.